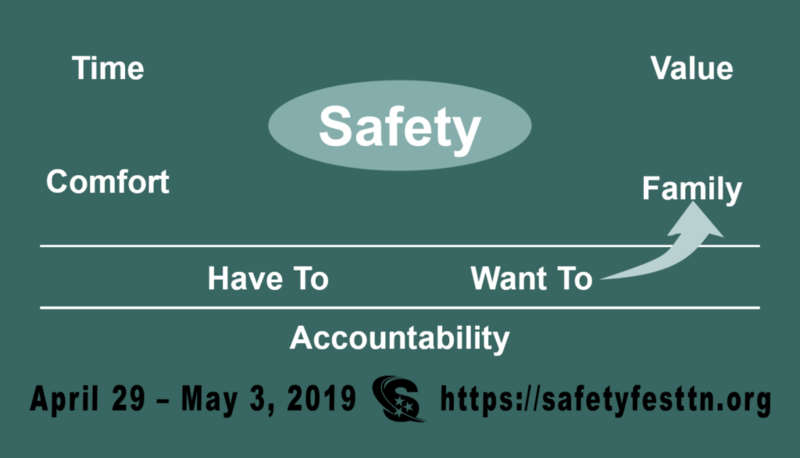 Monday, April 29, 2019 1:00 pm, Bill Prather, will present Creating a Safety Culture. All classes, sessions, and demonstrations at Safety Fest TN are free – registration is required to ensure enough space. More info below. Join safety trainer and speaker, Bill Prather, as he shares information derived from the FDRSAFETY Attitude-Based Safety Culture Training Program. This interactive and motivational presentation will take participants on a journey of self-reflection and realization on why safety matters. It is centered on the principles of “Wanting to be Safe for family” versus “Having to be Safe for fear of being caught, injured or disciplined.” In a world where safety is normally addressed in a “how to” be safe manner, it’s time to increase awareness of why we should be safe. Bill Prather, FDRSAFETY. Bill is a highly experienced safety trainer, speaker and EHS program auditor with a track record of helping companies reduce their OSHA recordable rates. He has worked with companies in Europe, South America, Australia, the Middle East, the Caribbean and throughout the U.S. Working with Ford Motor Co., Bill designed, tested and implemented their Environmental Safety and Health Assessment Review Process called SHARP. Bill also had extensive training and auditing experience with the Pepsi Bottling Group.